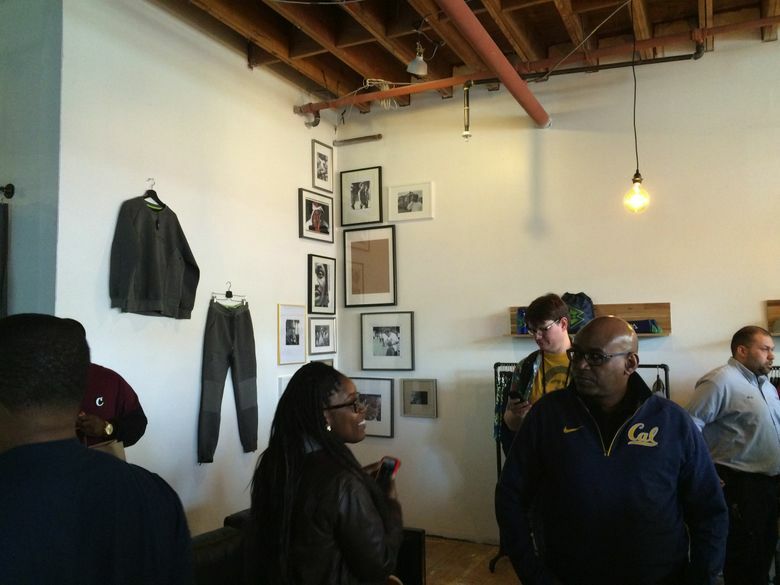 Marshawn Lynch bringing Beast Mode store to Seattle this month? 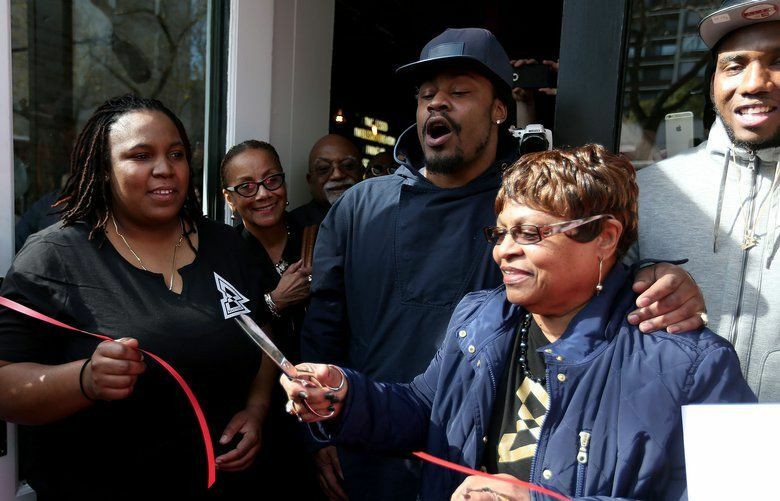 Sources tell the Times that former Seahawks star Marshawn Lynch is planning to open a Beast Mode store near CenturyLink Field in late September. 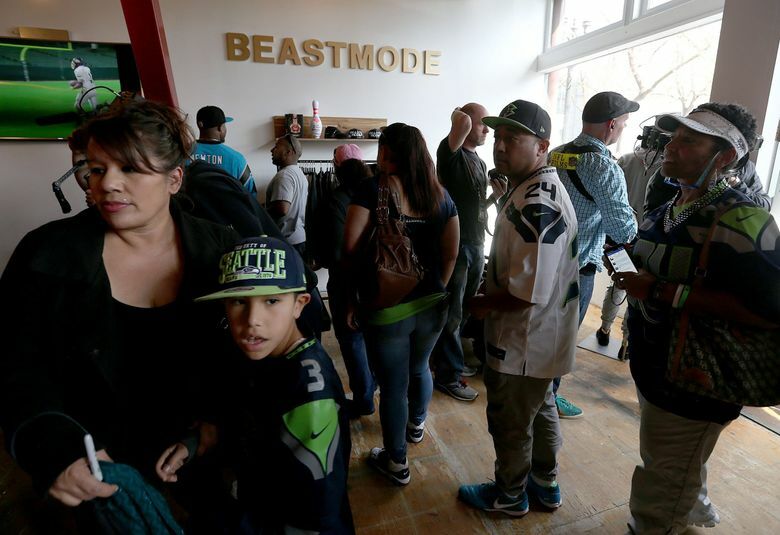 The hotel where the Seahawks stayed for Thursday’s preseason game in Oakland was about three blocks from Marshawn Lynch’s Beast Mode apparel store, and several members of the team and coaching staff made a visit in the early afternoon. Lynch was also present and posed for pictures with fans while also greeting some of his ex-coaches and teammates. 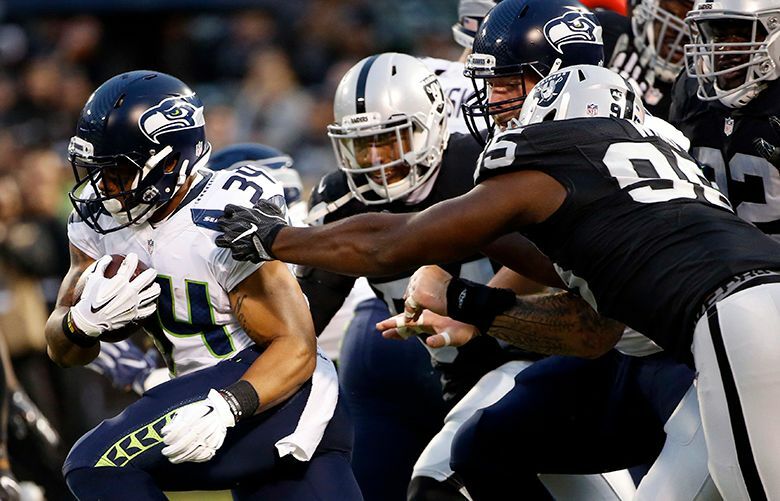 Rumor has it that Lynch fans in the Seattle area might soon not have to go far to get their Beast Mode fix. Sources said a similar Beast Mode store is scheduled to open in Seattle near CenturyLink Field on Sept. 24.